Dr. Kitsios graduated from Université de Lorraine in France in 2006, completing his basic medical training. He then pursuited his studies as an intern in Plastic Reconstructive and Aesthetic surgery in the Univesity hospital. During his 5 years of training, he acquired knowledge in all modern procedures of aesthetic and reconstructive surgery in a medical center specialized in facial surgery, post bariatric surgery, and pediatric plastic surgery. He also trained for 6 months in one of the best "Hand surgery and Limb reconstruction" surgical centers in Europe. 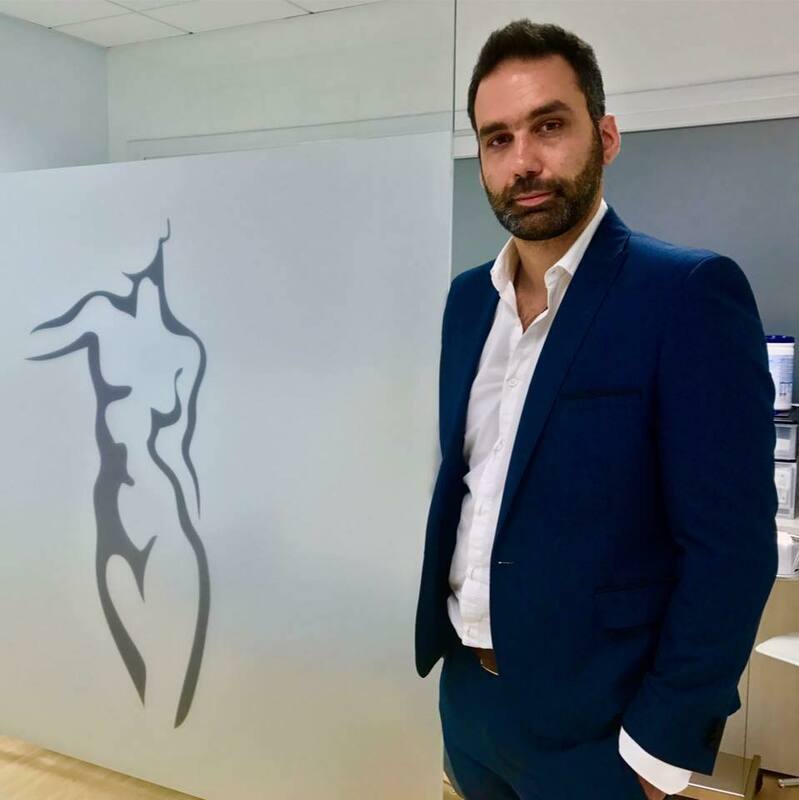 At the end of his internship, Dr. Kitsios worked for 2 years at the Centre Hospitalier de Nantes acquiring more experience in aesthetic surgery, breast surgery, tumor surgery, burn care, and microsurgery. ​Dr. Kitsios pays particular attention in patients security, privacy and satisfaction. He believes both reconstructive and aesthetic surgeries are equally important and complementary to each other. In 2014 he joined the Apollonion Private Hospital in Nicosia where he consults and operates. Thesis of “Docteur en Médecine” presented at the Faculté de Médecine de Nancy (UHP Nancy, France 2011). Visit my blog for plastic surgery trends and news.